Kevin Bridges hosts this one-off special for BBC One. Kevin Bridges: Live at the Commonwealth, is a special night of comedy live from Glasgow’s legendary Theatre Royal. It celebrates the Commonwealth Games coming to the city. 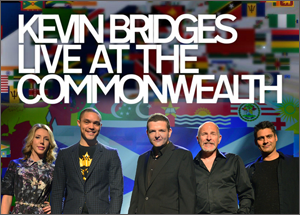 Kevin takes to the stage in front of a live theatre audience to present four internationally-renowned comics from the Commonwealth countries. 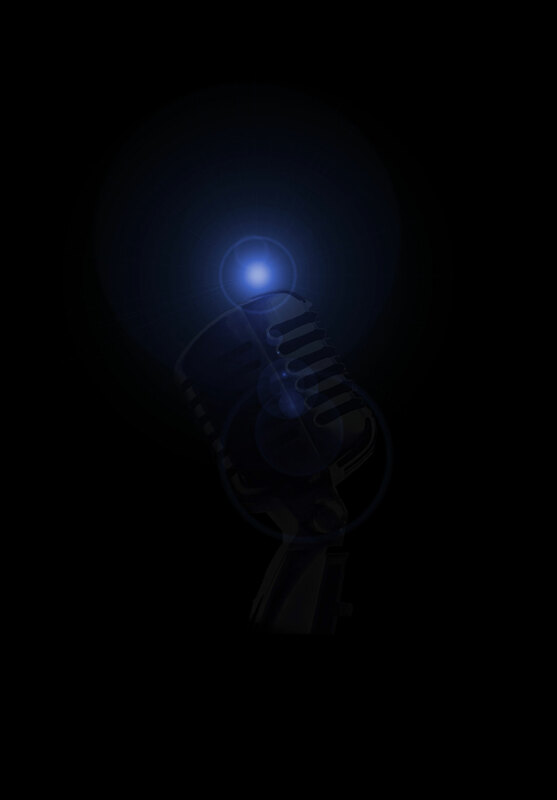 Appearing on stage are Canada’s finest Katherine Ryan, top South African comedian Trevor Noah, Scotland’s own Danny Bhoy and English comic Simon Evans.